Have you checked your vitamin C levels today? Second Nature patients do. Do you know the signs of being Vitamin C deficient? 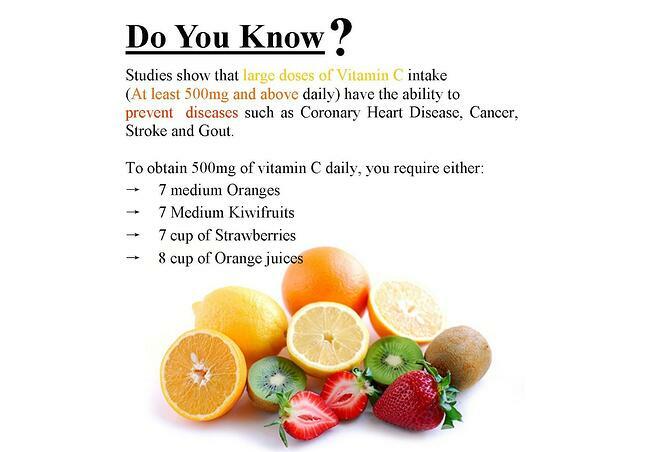 Did you know that we can't manufacture Vitamin C in our bodies. We need to replenish it daily. Vitamin C deficiency causes scurvy. Scurvy symptoms include: malaise, fatigue, cognitive issues, muscle weakness, weak bones and immunosuppression. Modern scurvy is higher in bulimics, anorexics, alcoholics, older patients who have malabsorption issues or gut dysbiosis, formula-fed infants, gastric bypass patients and the malnourished. Why are Vitamin C levels important? A new study found a link between low Vitamin C and increased risk for intracereberal hemorrhage. Vitamin C depletion is a risk factor for spontaneous intracerebral hemorrhages.Vitamin C is a key component in the matrix of arterial walls. Vitamin C makes collagen needed for vessel elasticity and that elasticity plays a role in blood pressure regulation. When Vitamin C is depleted the collagen in the vessel wall becomes unstable and can lead to hemorrhages. Do you know your risk factors for intracereberal hemorrhage? Vitamin C, not ascorbic acid), is one of the most accessible anti-oxidants and comes in several forms. I recommend food grade Vitamin C. Billy's Vitamin C by Infinity Greens is a great way to get clean Vitamin C.
If you don't have a balanced diet filled with fresh fruits and vegetables it is wise to supplement with Vitamin C. Real deficiency means real interventions now. 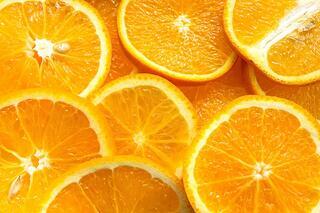 We offer Vitamin C I.V. mega drips.